This story was told live at Frontier in Brunswick on September 20, 2018. The theme from this event is “Weed It Out." 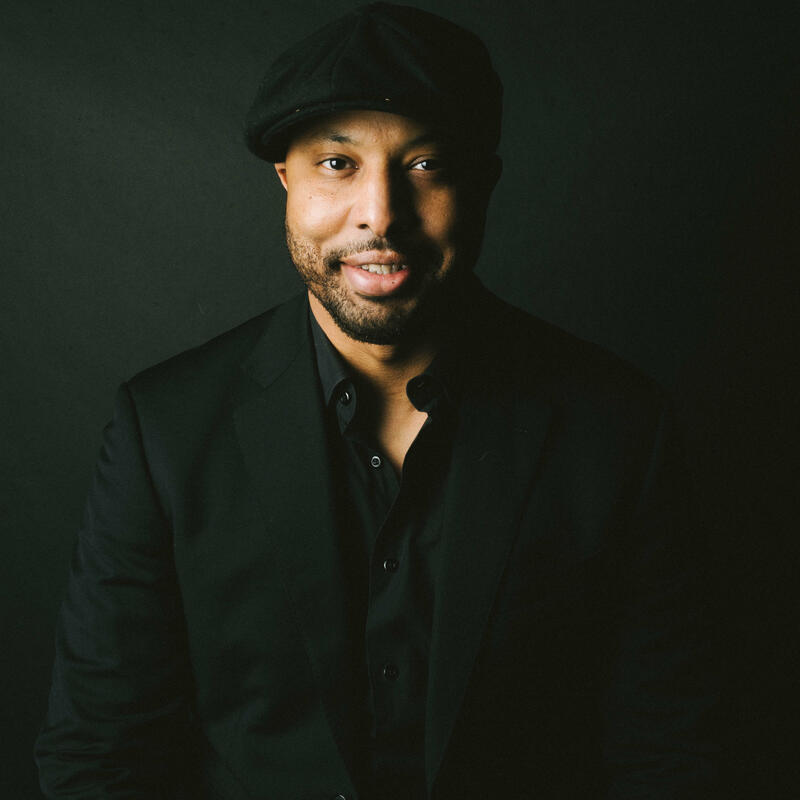 Shannon Cason has told stories all over the country with The Moth, Snap Judgment, and his own podcast, Homemade Stories. His new podcast with WBEZ Chicago is called The Trouble with Shannon Cason. Shannon is a husband, father, and he’s originally from Detroit.